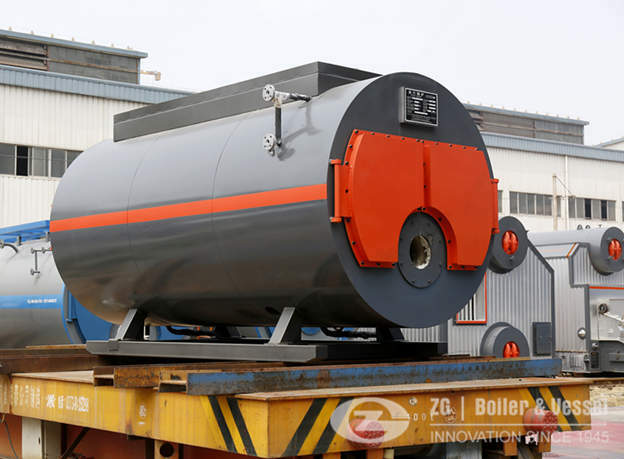 The 4 ton oil fired steam boiler is used to generate steam for 5 chamber bruchner stenters in textile to finish and dye clothes products. 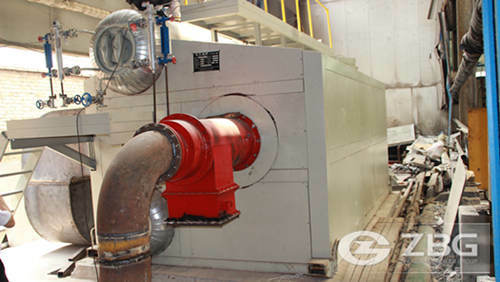 5.Usage: generate steam for 5 chamber bruchner stenters in textile to finish and dye clothes products. 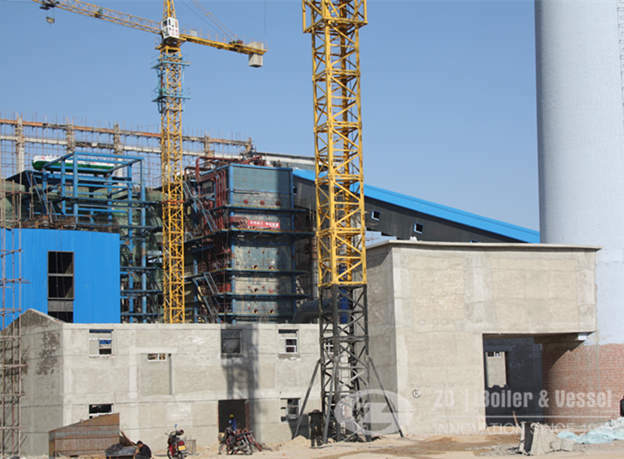 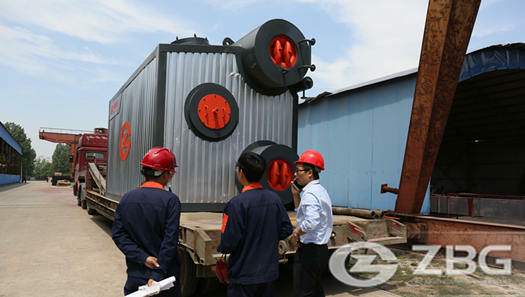 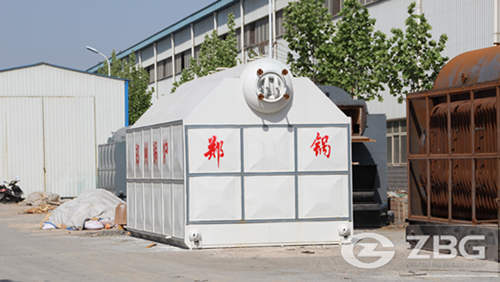 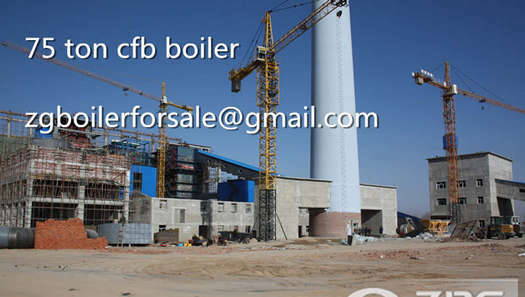 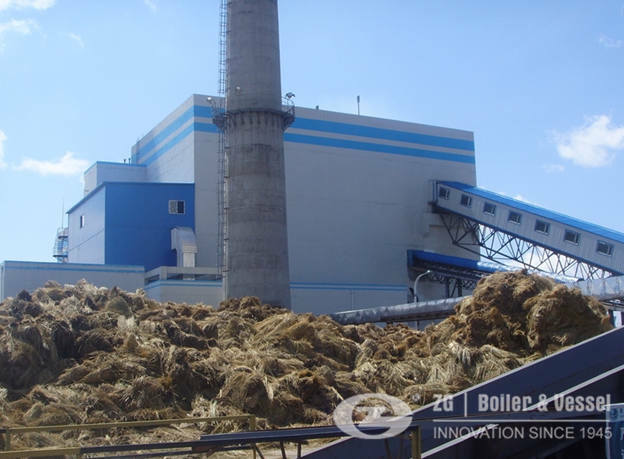 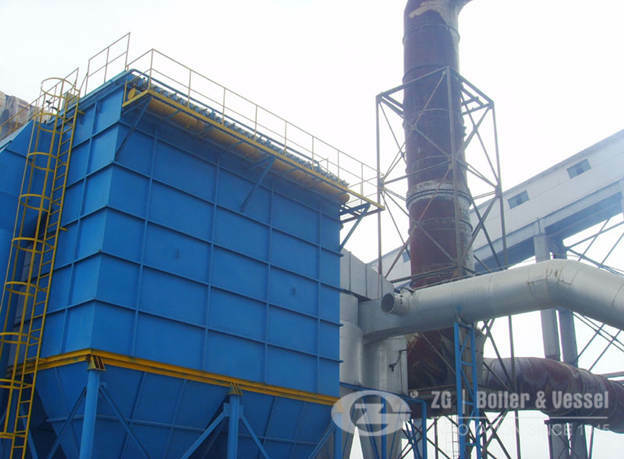 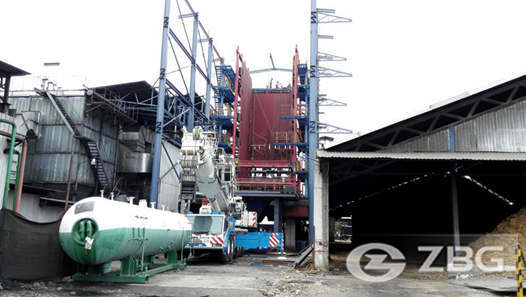 Our engineer recommended a set of 4 ton SZS series oil fired steam boiler for them.